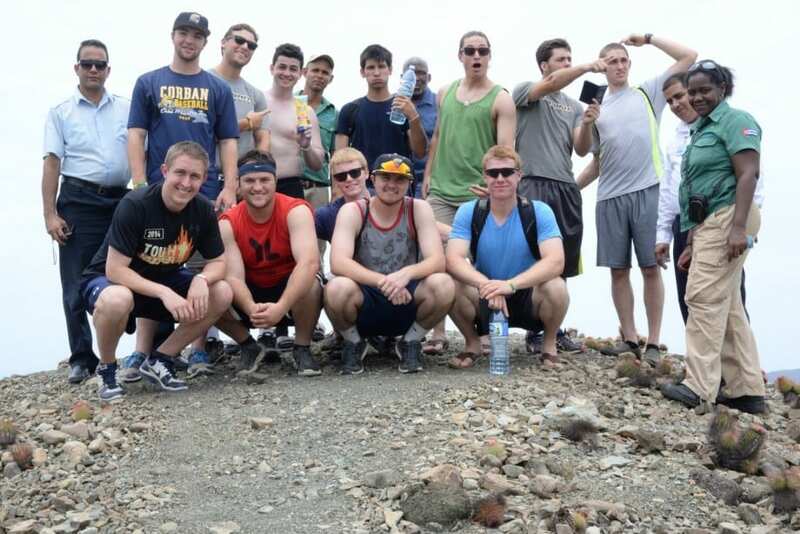 There is a popular phrase: “Timing is everything.” For the Corban University baseball team, that phrase could not have been more true when the Warriors traveled on a historic mission trip to Caimanera, Cuba. 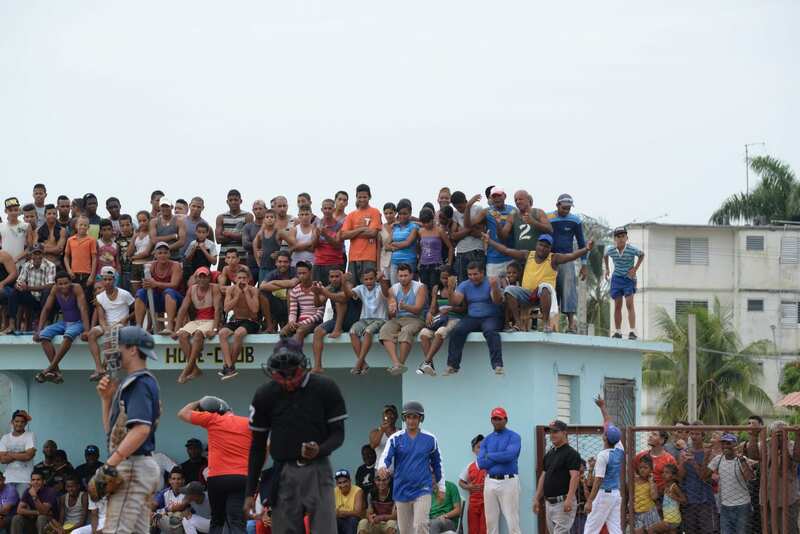 As the first American baseball team in Caimanera in nearly 60 years, and one of the few American teams to play on Cuban soil since the Cuban revolution of 1959, the local Caimanera population was ready for a message. That message that Warrior head coach Jeff McKay and the entire team delivered was one that would ring through the streets and set the stage for generations. It was a story of how God chose Corban University and its baseball team to be ambassadors for Christ in Cuba. 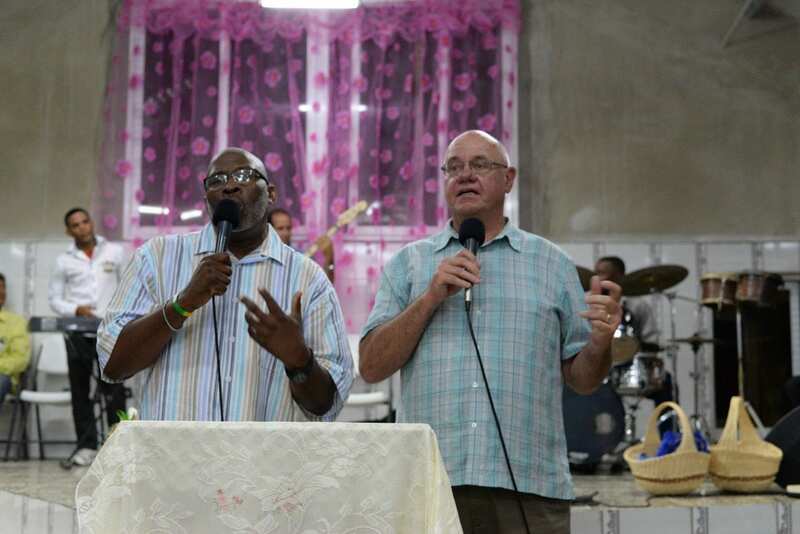 A little more than a year ago, Cuban native Glenn Wilson, a pastor who lives in New Jersey, began working with Mike Silva of Sisters, Oregon, to bring a baseball team to do missionary work in Cuba. Through prayer and varying connections, Silva and McKay became connected, and the idea was presented to bring Corban to Cuba on a mission trip. 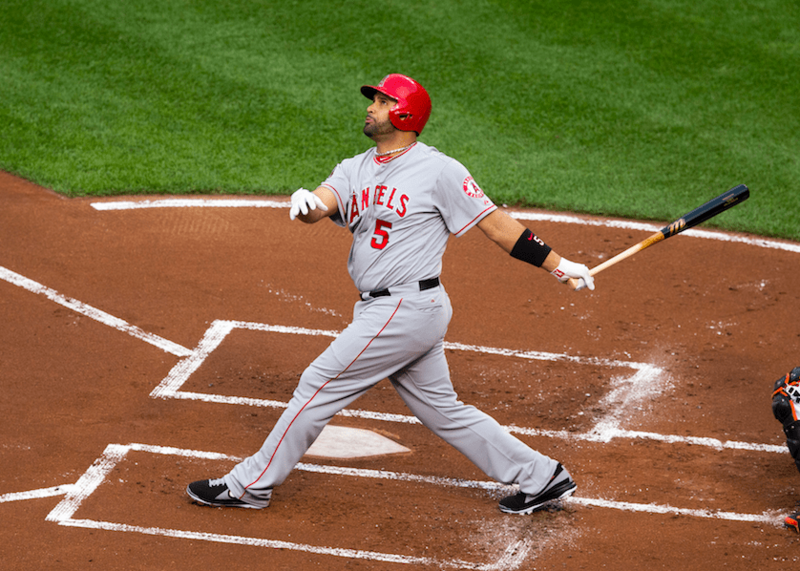 With baseball being Cuba’s national sport, God used baseball and Corban as an avenue to impact the world and spread the gospel of Jesus Christ. Following months of prayer, planning, and preparation, the Corban baseball team was ready. From there, the Warrior team boarded a bus and traveled through the scenic countryside amongst the gorgeous jungle, rolling hills, numerous horse-drawn carriages, and tightly-spaced two-lane highways. After passing through the city of Guantanamo, Corban proceeded through multiple military checkpoints and then entered the city of Caimanera. In doing so, the Warriors became the first Americans to enter the city in nearly 60 years. There is only one road leading in and one road leading out of Caimanera, with armed guards at every entrance. It was a scene that was incredibly unique in the town of Caimanera, as it was a city of 11,000 people that looked to be living in the 1950s with the old cars and architecture. The city also proved especially unique because of its proximity to Guantanamo Bay and the United States’ Guantanamo Bay base. With a long history of over 100 years of a U.S. presence in Guantanamo Bay, there is still much tension between the Cubans and Americans, as seen by large amounts of military presence throughout the city and its borders. Despite these differences seen militarily between the two countries on the disputed Guantanamo Bay Base, every Cuban in Caimanera welcomed the Warriors with open arms and truly opened their hearts to Corban from the sec and looking over the beautiful country of Cuba. For what seemed like countless rolling hills that turned into lush green mountains of dense Cuban forest, the plane finally descended next to the ocean and landed in Santiago, Cuba, to a loud round of applause from all of the Cubans on-board, thanking the pilot and the staff for their hard work and getting them there safely.ond the Warriors entered the city. On top of providing meals and coordinating a safe and high-quality location to stay, the Cubans showed their willingness and readiness to accept the first Americans in the city in 60 years. Later that evening, Corban walked the streets of Caimanera as a team along the bay towards its dinner location, continuing to feel welcomed by the Cuban children on the streets who were playing barefoot soccer with a flat ball on a small goal with no nets, and by all of those who lined their balconies to get a look at the ‘newcomers’ to Caimanera. 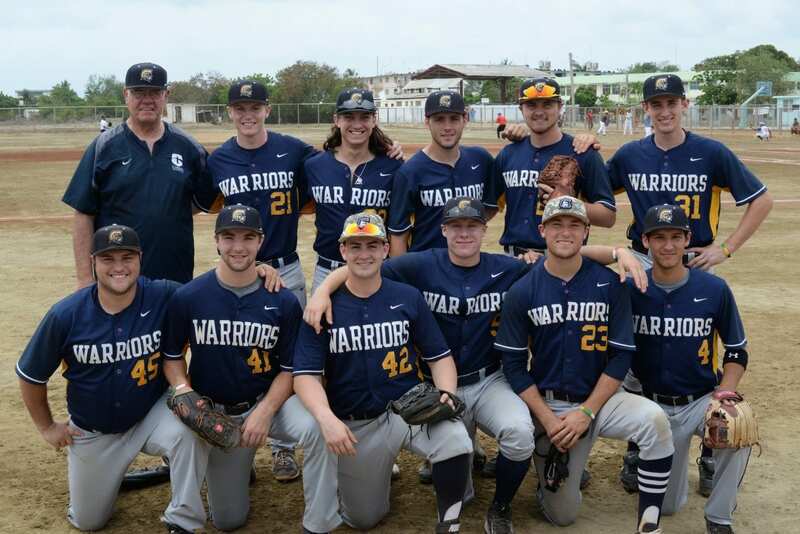 The team felt well prepared for what was ahead, and a special note of thanks goes to Corban’s Paul Johnson, the Associate Professor of Intercultural Studies and Bible, as he provided countless hours that went into preparing the Warriors for what to expect while in Cuba. While in total, it was two ‘dates’, the first two days of the trip seamlessly merged into one as 48 hours later with little-to-no sleep, Corban finally got some rest and prepared for the ground-breaking week of baseball and ministry that was ahead. Waking up to the familiar sound of the rooster outside marked the start of the first full day for the Warriors on the island country. Following a breakfast overlooking Guantanamo Bay, the Warriors traveled to the city of Guantanamo to further immerse themselves in the country. 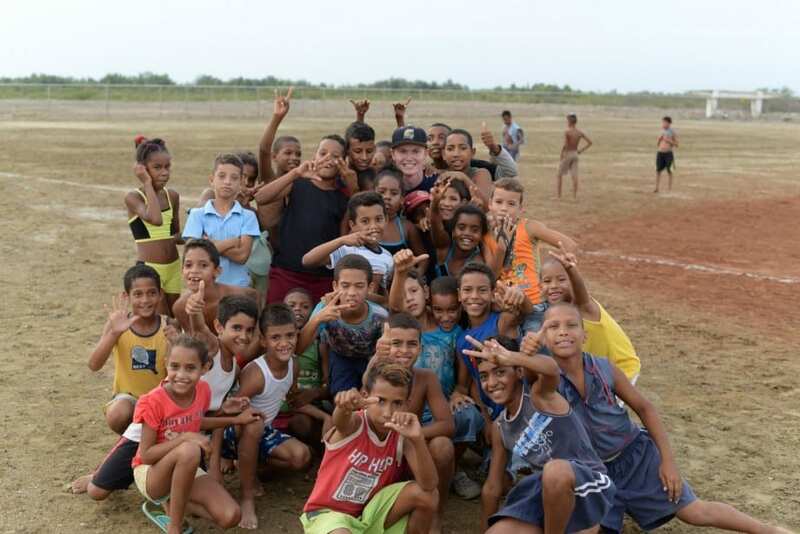 Corban met some amazing people in the city, experienced the plaza, and then traveled back to Caimanera for the team’s first official practice on the Caimanera baseball field. The field, with Guantanamo Bay as the gorgeous backdrop, served as a great location for the team to get acclimated to the heat and playing surface. The field consisted of a dirt infield, while the outfield and parts of the infield consisted solely of sun-baked clay, clearly having sizzled in the sun over many years. At first, it was just the Warriors out at the field warming up and beginning their practice, but slowly, many of the young children, teenagers, adults, and elders from Caimanera made their way out to the field to see the first American team in their city in 60 years play Cuba’s national sport. With Caimanera being the most sensitive region in the entire country because of its proximity to the American base, not just any Cuban is let into the city, let alone any Americans, so it truly is groundbreaking for Corban to be playing Cuba’s national sport in the most sensitive region of the socialist country. As the locals watched the Warriors practice on their field, it was clear that something amazing was beginning to happen. A transformation. An acceptance. A building excitement. Following the practice, Coach McKay and the players greeted all in attendance who were there to watch, introducing themselves with the limited Spanish that they had. That evening, the Navy and Gold were invited to the local church service. The church is the only in the city and recently came to fruition thanks to the help of Pastor Glenn Wilson and his ministry. Wilson, who was born in Caimanera and grew up in the city before moving to New Jersey, got the opportunity to return home to Cuba for the first time in 30 years just a couple of years ago. With God speaking through Wilson, he helped organize and build the church. Located on the edge of town nearest to the Guantanamo Bay Base amongst the many Cuban shacks, the Warriors were welcomed and worshipped vibrantly with more than 500 in attendance, packed wall to wall, lined up around the outside looking in through the windows. There were also those in the local area that sat from their rooftops and just listened to the worship and message. Corban players were then afforded the opportunity to give their individual testimonies in front of the crowd that intently listened. The effect on the locals in the church was palpable. The night finished with the team dancing and worshipping with the Caimanera people, and ultimately the Warriors greeted everyone on their way out the doors as they headed home for the evening. In addition, the Warriors donated 300 bibles to the church along with much of their own clothing, helping provide the opportunity for the church to spread the gospel more in the future. God was alive and well in the church – ‘Salt of the River’, led by Pastor Saul Perez. It was a historic third day of the trip. June 1, 2015 — mark that day in the calendar as the day that the United States and Cuba made history, playing baseball vs. one another in Caimanera for the first time in nearly 60 years. 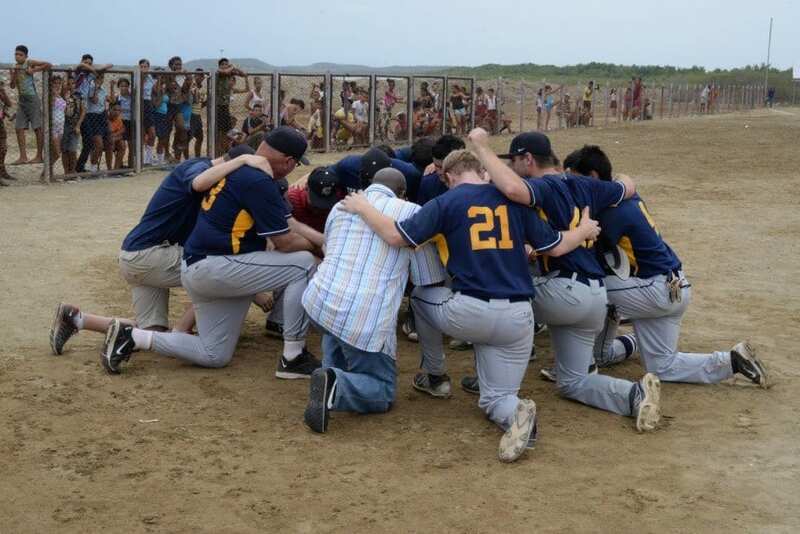 Prior to stepping on the field, however, Corban met with the local Caimanera government, exchanging gifts and stories about how both countries can work together and enjoy the game of baseball as the common language. Following a brief trip to Guantanamo and back, the Warriors headed to the field in the late afternoon. Upon turning the street corner and seeing the stadium and field lined with the local Caimanera people who were anxiously awaiting the arrival of the Americans, it was a sight to see as the Warriors were given a hero’s welcome. Fans lined the fence, foul pole to foul pole. Children and adults piled on top of the dugouts. The people sang the songs of their native city. The anticipation grew as Corban warmed up, and following the player introductions and pre-game gift exchanges, the stadium filled even more, as locals had to start surrounding the outfield. It seemed as if the entire city was at the game, cheering on both teams alike. Chants of “USA – USA – USA” rang out from the Caimanera children, while the adults also cheered on Corban following many good plays on the field and at the plate, including two drag-bunt singles from Tony Davidson. Amidst a very competitive game, Corban scored an early run in the top of the first frame via an RBI single from Peter Martin, scoring Vince Gonzalez on the play. Little did the Warriors know, but that run proved to be the difference on the scoreboard, as the Navy and Gold held on for the 1-0 triumph in the pre-planned seven-inning contest. Austin Guzzon went the distance on the mound for the Warriors, allowing just two hits while striking out eight. And while it was a victory on the field for the Warriors against the local Caimanera team that consisted of the best players from the city and other top players from the surrounding provinces, it was also a big victory off the field. “We are not here to play against them (Caimanera), but we are here to play with them,” said McKay. 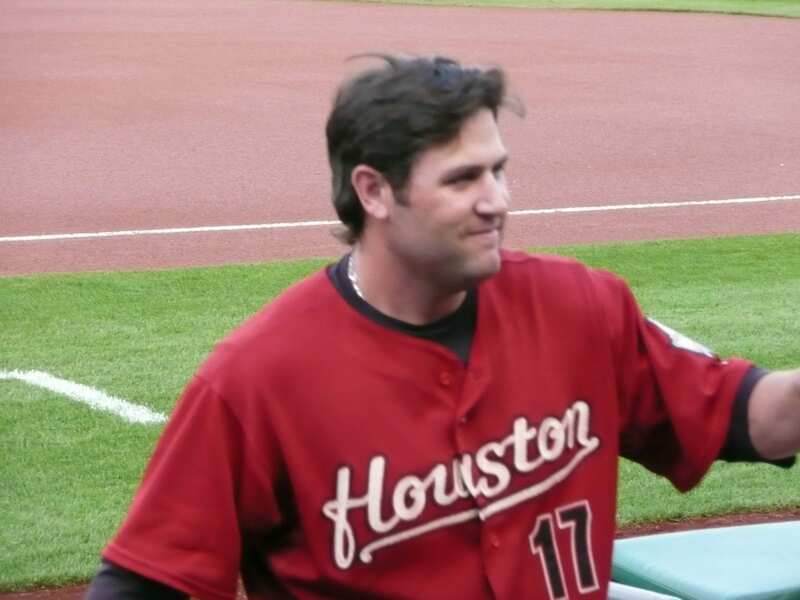 Players and coaches from both teams enjoyed the company of one another after the contest, trying to speak each other’s languages while talking in the common language of baseball. Then for the children of the city, it was a moment to remember, as they were let onto the field to get to meet and interact with the Americans. Smiles and laughs were abundant, and the impression left with the children was surely a lasting one and one that they would not soon forget. It was clear that God was in control throughout the entire day, making something happen that was once deemed impossible, now possible. “In Cuba, anything is possible,” said Wilson. That was never more evident than on June 1, 2015. The momentum continued into the next day when miracles in Caimanera continued to take place. The buzz around the city because of Corban’s win in the first game, and the manner in which the team carried itself, set up more ministry opportunities the next day at the ballpark. The locals began to arrive early, excited to witness more history in the making on Tuesday. With Tony Davidson on the bump, the Warriors took a lead early in the game, allowing Davidson to enjoy himself and pitch one of the best games of his life. At the plate, Braden Wolgamott provided the highlight of the day, launching a two-run homerun over the left-field wall, bringing the entire Caimanera crowd to its feet as the ball sailed over the fence. From that point on, both teams continued to compete at a very high level, with both sides registering a number of spectacular defensive plays. Davidson went the full nine innings for the Warriors, allowing just one run in another great pitching effort for Corban in a convincing win. Following the conclusion of the game, the Warriors donated jerseys, t-shirts, baseballs, bats, hats, cleats, pillows, candy, and other items to the Caimanera team, city officials, children, and people of Caimanera. Sometimes the gift of giving to someone else can be powerful, and the expressions on the faces of the Cubans was priceless. God was doing good work in the people of Caimanera. The children once again came onto the field following the donations, and hundreds and hundreds of young Caimaneran’s got the opportunity to once again hang out with the American players. 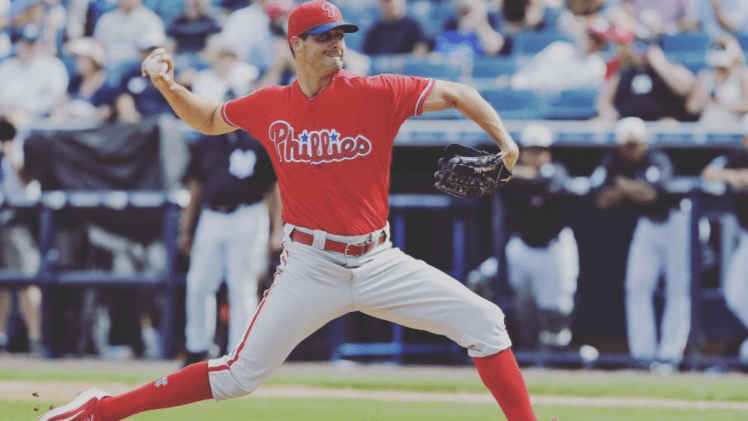 For many of the children, it was the first time in their lives they had ever seen an American or had the opportunity to interact with one, let alone a baseball player. Corban players ran the bases, took photos, talked, smiled, and laughed with the Caimaneran’s, touching every soul with high-fives, hugs, handshakes, and the sound of their voices. The sign entering Caimanera says “Anti-Imperialism”, or “Anti-America”. Cubans are taught from a young age that Americans are the bad guys, and that the reason for the many rough years in Cuba is because of the United States. When the children, their parents, and the elders of the city came to the baseball games and church service and saw the Warriors walking through the streets, many started to realize that Americans and Cubans are not so different. We are all children of God. Americans and Cubans can both smile. Cubans and Americans can both laugh. There is a future for Cuba, and the future lies within the youth of the Cubans. The children who met the Warriors and interacted with the Corban players during the week may not realize it now, but those interactions are leaving lasting impressions. Seeds take time to sprout, and then even longer to grow into their full size, so while Corban may not see the youth in leadership positions now, it is evident that the seed has been planted, and the future is bright. 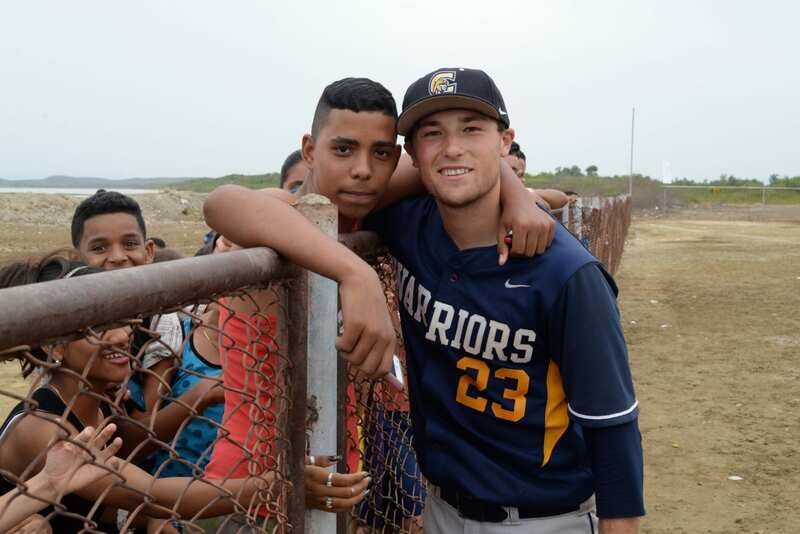 In the final game of the Corban vs. Cuba baseball series, the Warrior players truly were treated as heroes. The Caimanera children asked for autographs, photos, handshakes, and high-fives, and the Warrior players happily obliged. The game consisted of many of the local church members joining the Caimanera team for the game as they took on Corban. Dallas Broge was on the hill and pitching well for Corban, while everyone got in on the act offensively, powering the Navy and Gold to an enjoyable triumph, but in the victory, something truly special occurred. In a mid-game presentation, the Caimanera officials presented Corban with gifts thanking the team for coming and making a big difference in their town, and the Warriors then read a speech of gratitude to the Caimanera people, and everyone listened. Then the Warriors, linked arm-in-arm with the Cuban players, prayed over the loudspeaker for everyone in attendance to hear. It truly was a powerful moment as the sun shone down on the dirt field. Children and adults alike took photos and talked with the American team for a final time following the international exhibition, and the Warriors left the field knowing they had made an impact on each of the Cuban’s lives they had touched. God was undoubtedly intertwined in all of the small details that helped make the trip and the games a reality. The final two days in Cuba summed up God’s goodness and his grace. Awake and on the road as the sun rose over Guantanamo Bay, the Warriors traveled east on Thursday to one of Cuba’s famous beaches, with this one in particular the furthest east on the island itself. While traveling along the most treacherous winding mountain road in all of Cuba, Corban made it safely over the mountain pass and to the beach city of Baracoa. Corban experienced God’s beauty throughout the day in the city and on the beach, setting the stage for a great end to the trip in the botanical gardens of Cuba just outside of Caimanera on Friday. While hiking through some of Cuba’s historic volcanic and most beautiful garden areas in the country, the Warriors once again were blessed at the opportunities provided to them. The final evening saw a powerful message from Pastor Glenn Wilson and fellow American pastor Jay Velez. Both served as trip leaders for the Navy and Gold, as without the dynamic pastoral duo, the trip would not have happened at all. The two pastors and Warrior team worshipped and expressed their gratitude for the hospitality and love that they had all received that week, and the Caimaneran’s reciprocated with thanks and gratitude towards the team. The team departed back for its home in America the following morning, but it was clear the team had done something special in the city and in the country. Because of the impact the trip had on Caimanera, the Cuban government officials, reaching all the way to the top (Cuba President), have invited the Corban University baseball team to come back next year. The Warriors are hopeful that if it is God’s will, another trip will come to fruition in 2016. The relationship between Cuba and the United States through Caimanera and Corban is one that could become long-lasting, and is undoubtedly the first step in smoothing the relationship between the two countries that have been so far apart for so many years, despite being so geographically close in proximity. The example set forth by Pastors Glenn Wilson and Jay Velez was one of obedience, faith, and trust in God. In addition, the Caimanera Church – ‘Salt of the River’, laid down their lives for the entire week, serving the team every day with transportation, food, and the word of God. The Warriors broke down old stigmas of the United States, showing that maybe Americans are not all so bad as previously thought by Cubans in the past. Corban showed Cuba that the United States is a friend of Cuba, not an enemy. Through God’s grace and the team’s actions throughout the week, the seed of hope was planted within every Caimaneran’s heart, where previously, hope was nonexistent. Agents of hope. Agents of love. Agents of God. The change has begun in Cuba, and it really is the dawn of a new day in this period of time for the Cuban nation. As flowers bloom and the grass grows here in America, so too do the hearts and minds of the Caimanera and Cuba people. Danny Day is the Sports Information Director at Corban University, a Christian college located in Salem, Oregon. This feature was published in Sports Spectrum’s Summer 2015 DigiMag. 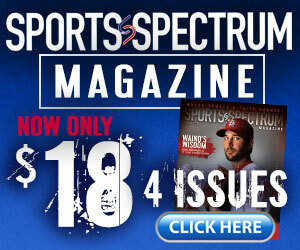 Log in HERE to view the issue.